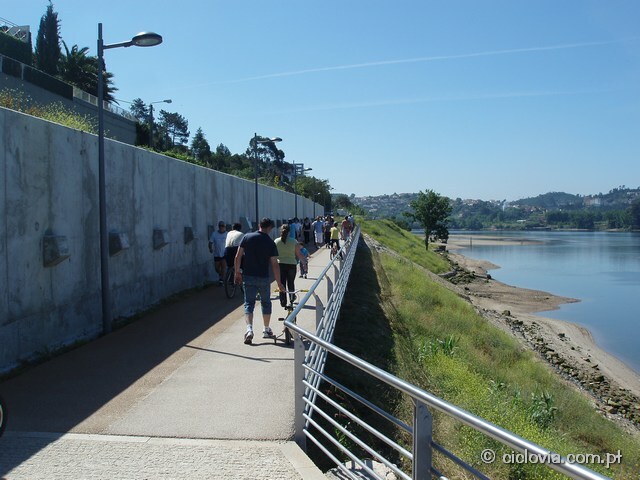 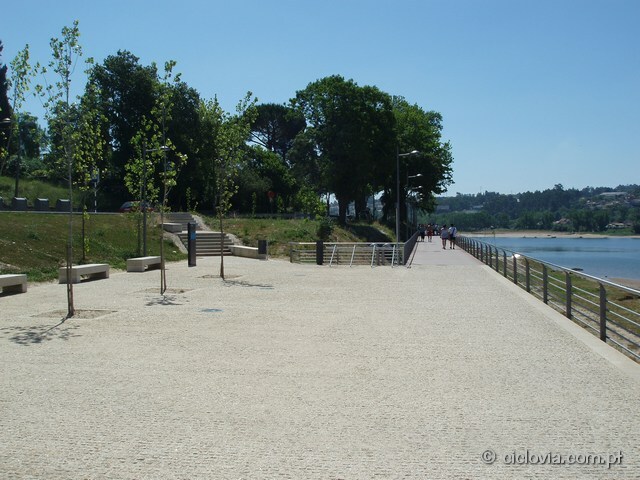 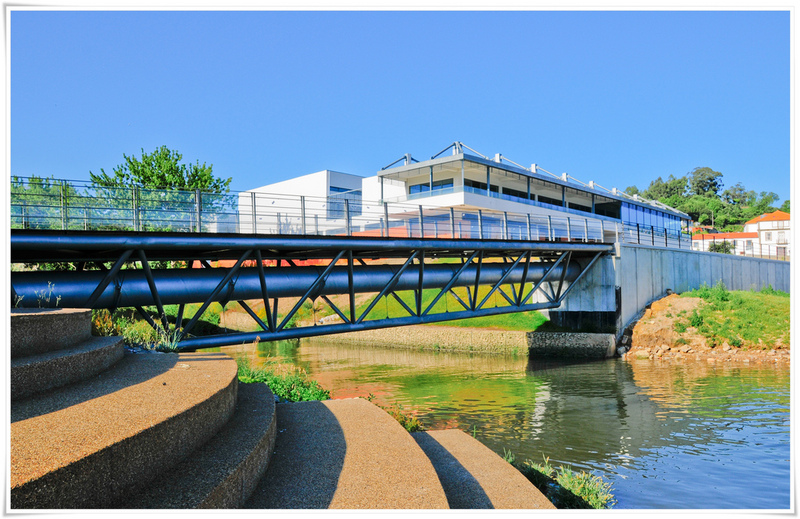 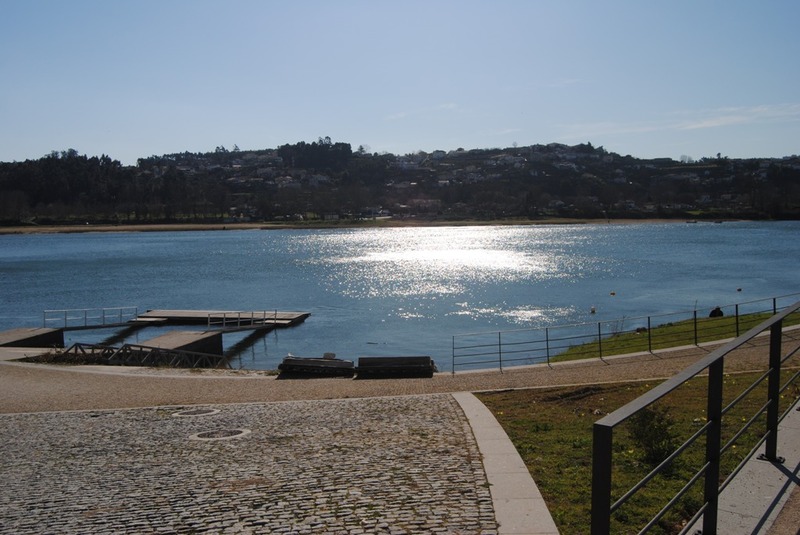 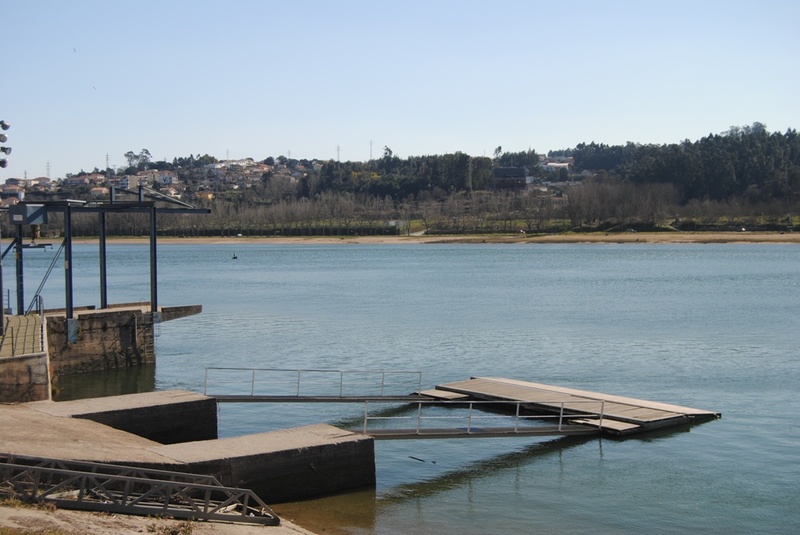 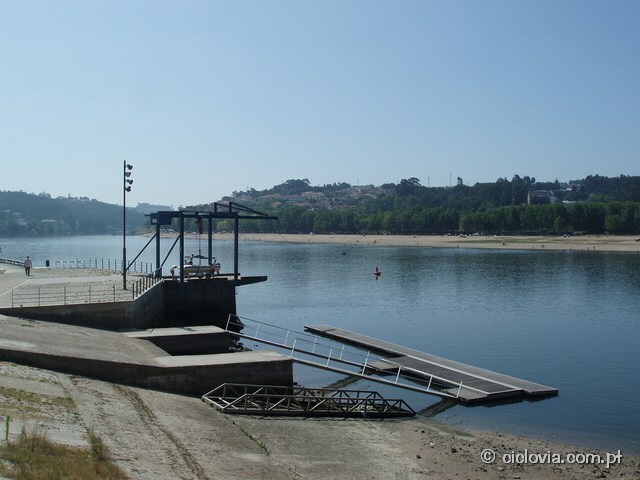 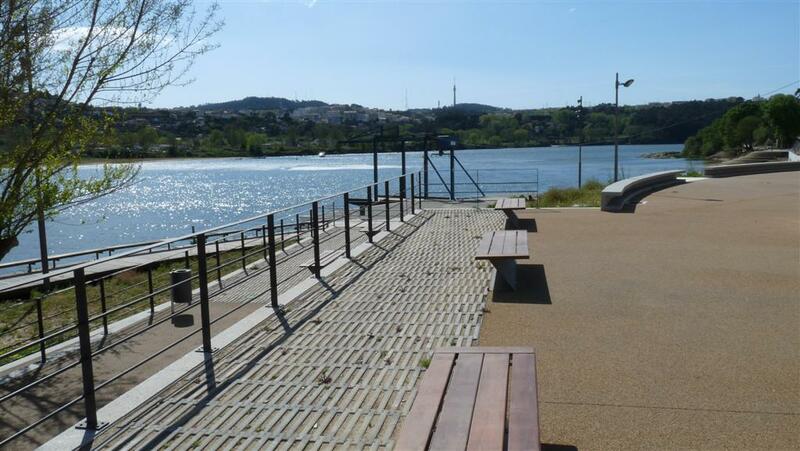 A stable water course, with a 25 kms extension, perfect for general, specific and pre-competitive preparation periods of rowing and canoeing athletes, is the main feature of Douro river zone where Gramido Nautical Sports Center is inserted. 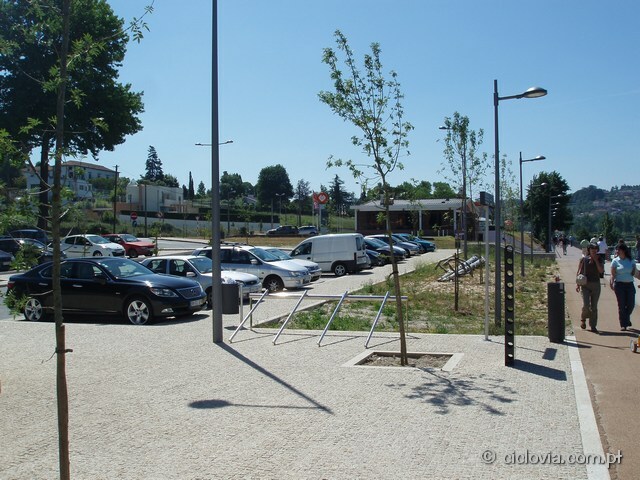 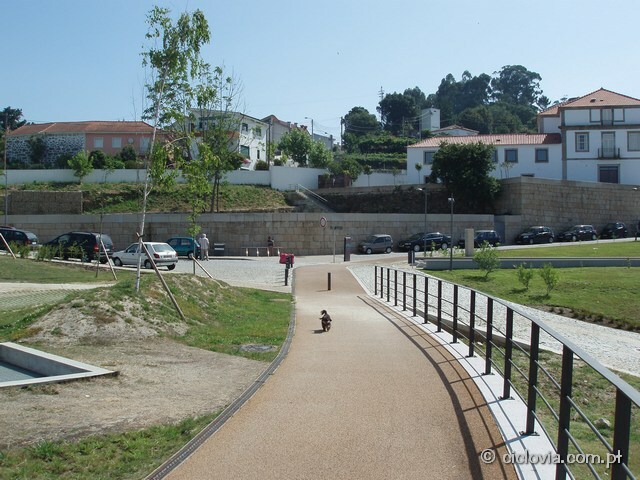 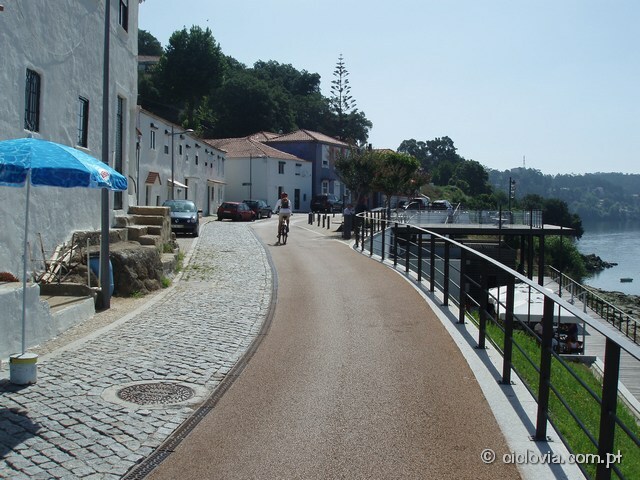 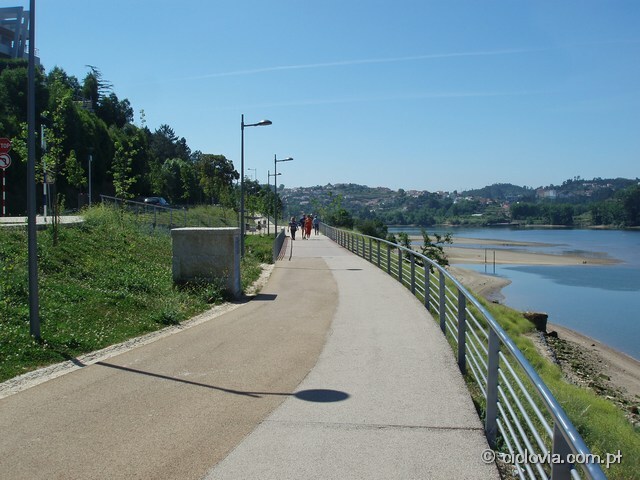 Placed 8 kms away from Atlantic Ocean and 3 kms from Oporto city, has a tempered climate during the entire year, given by proximity to the sea and geographic positioning in Europe. 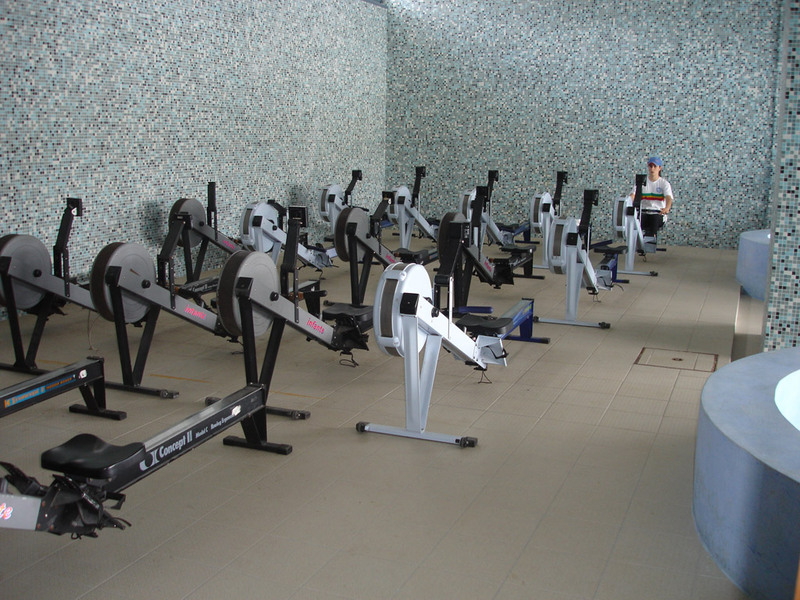 The Training Center has a full set of integrated sports equipments, namely, boat house, muscle and fitness gym, ergometer room and rowing tanks, also beeing available for renting, motor boats for coaches, rowing boats and oars. 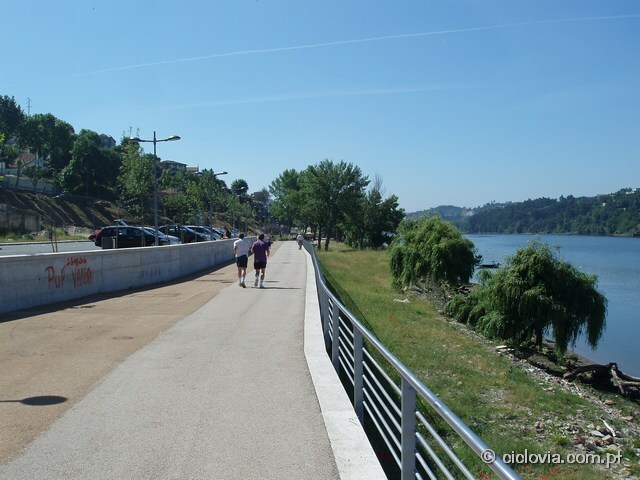 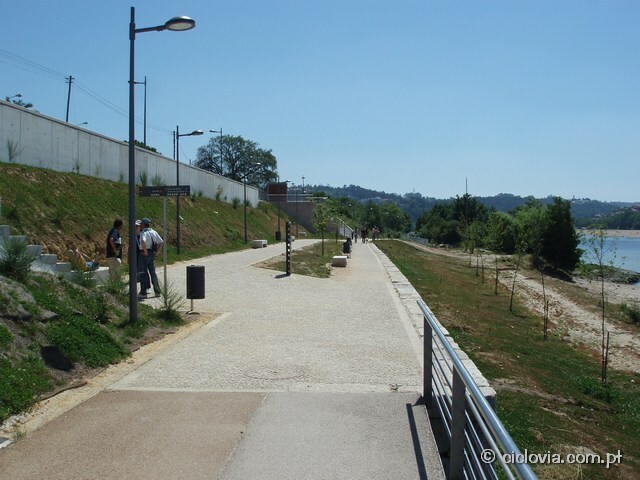 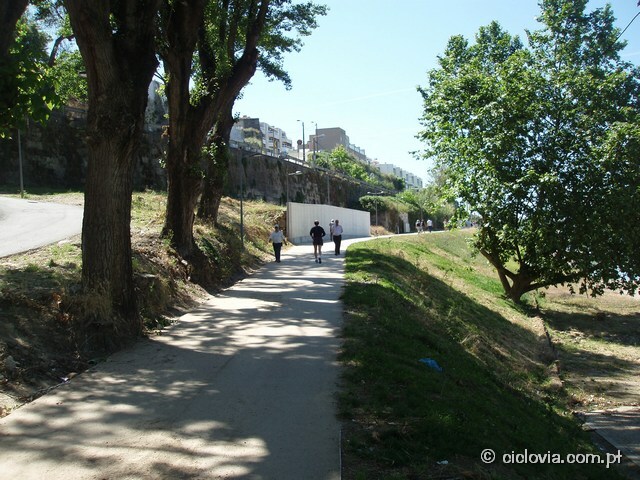 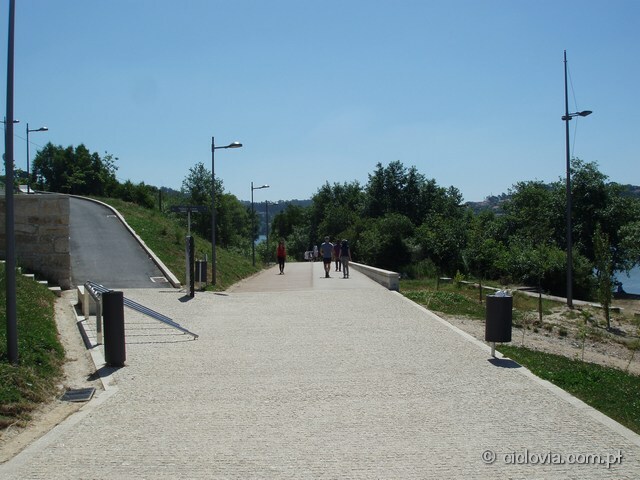 In the surrounding area, there's and attractive and reinvigorating pathway along the river course, with about 6 kms, exclusive for running, biking and walking, providing complementary physical activities to athletes. 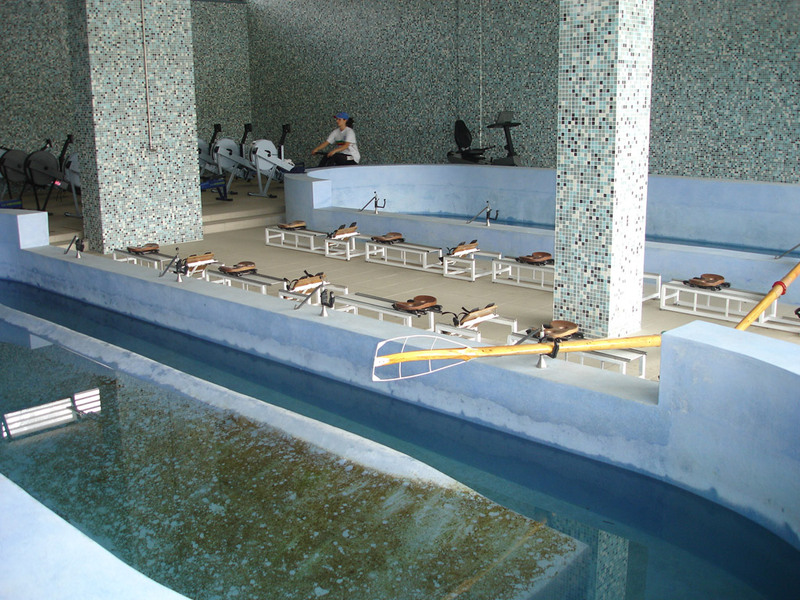 Gramido Nautical Sports Center also has good connections with local infrastructures. 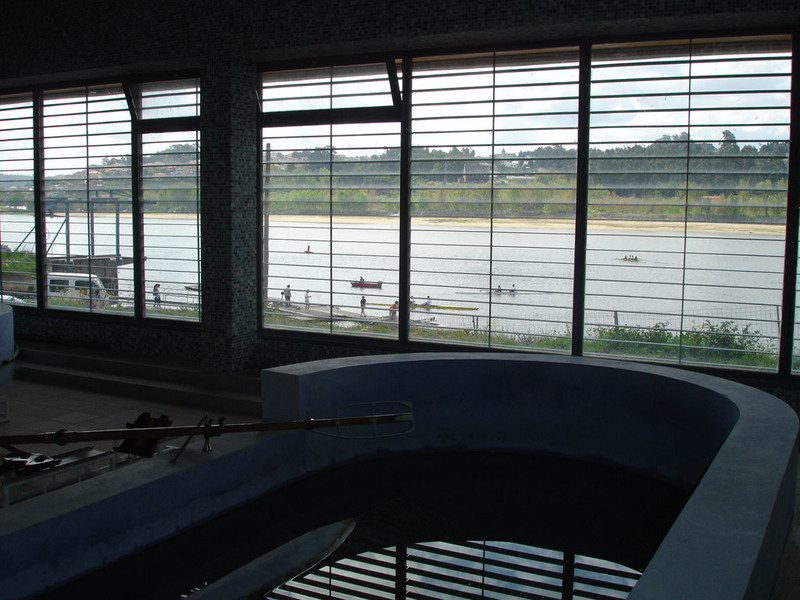 Only 5 minutes far from Training Center, athletes may use a modern indoor swimming pool, 25 meters long and with heated water, as weel as indoor multisports buldings. 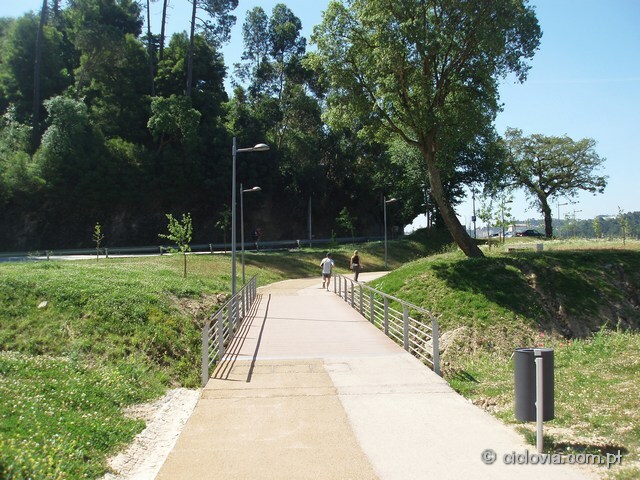 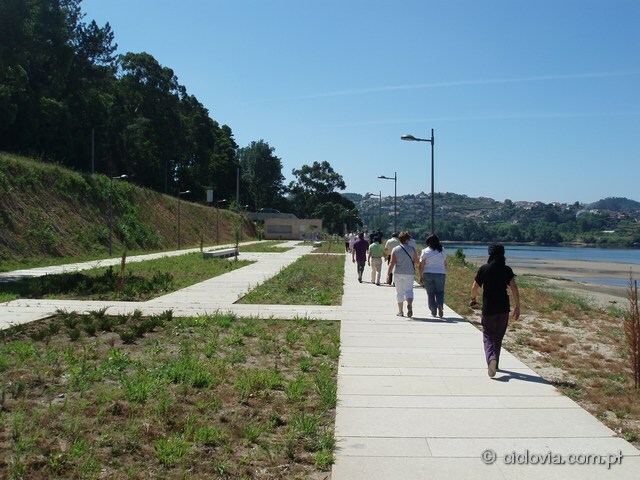 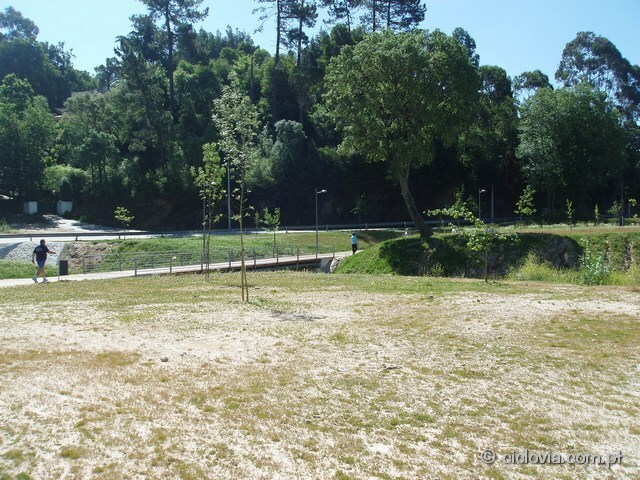 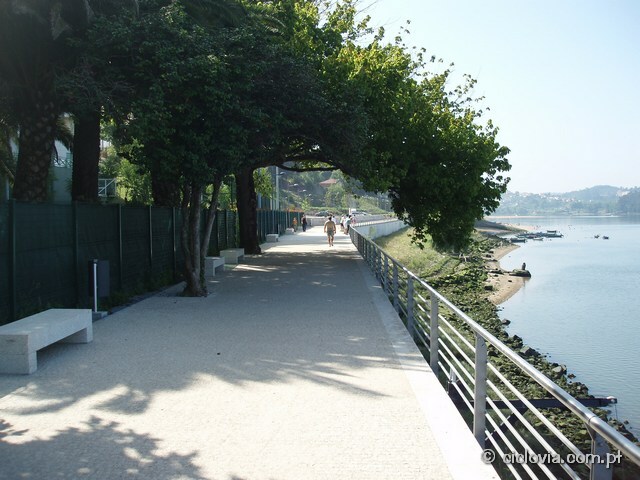 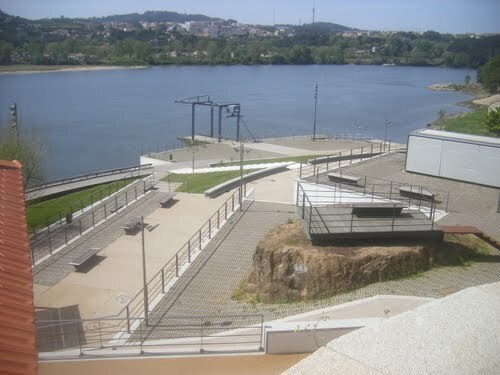 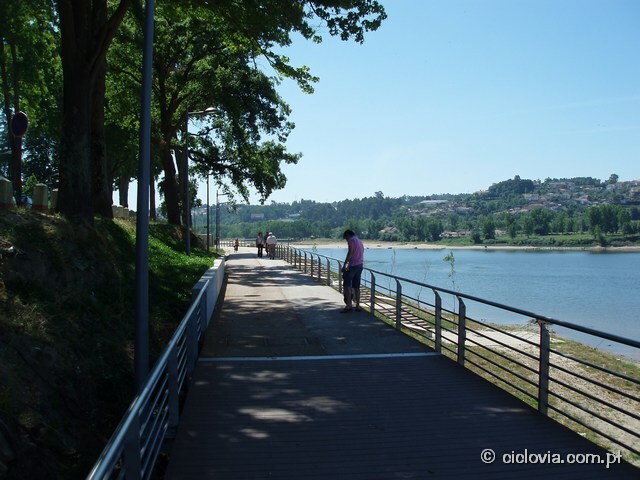 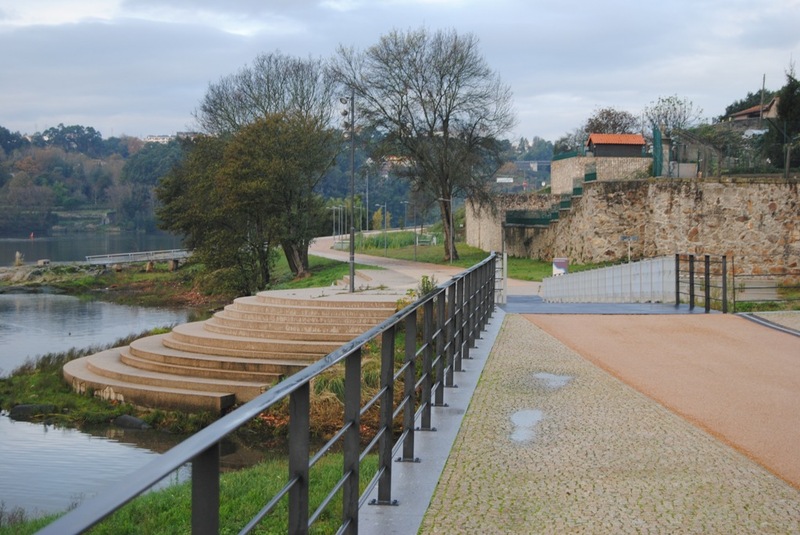 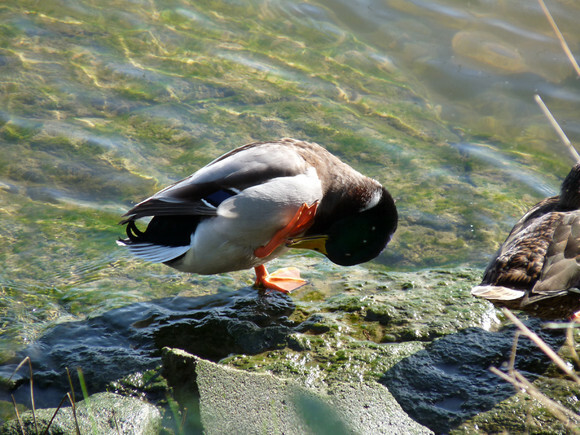 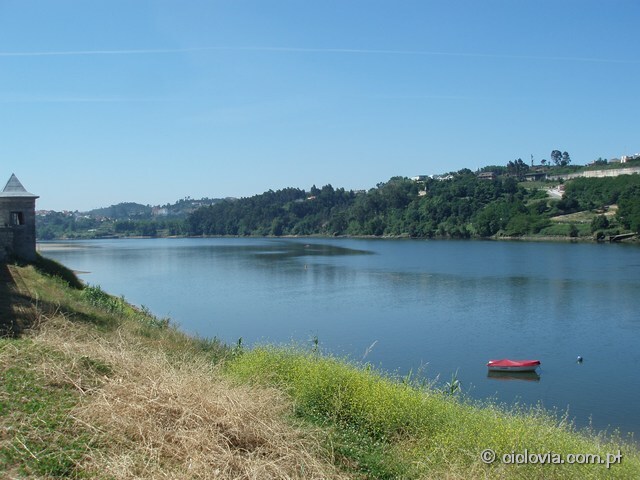 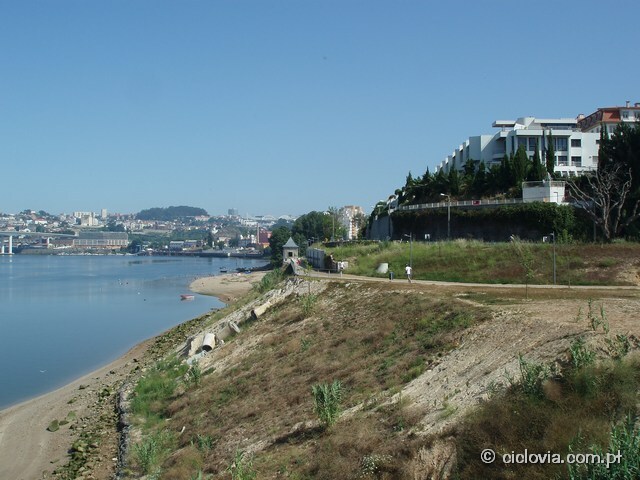 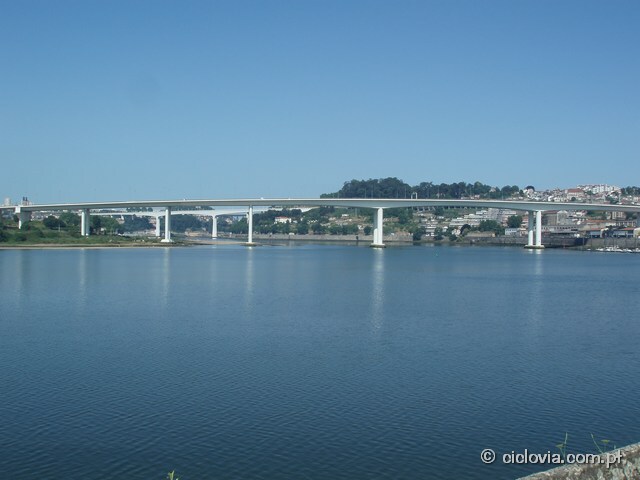 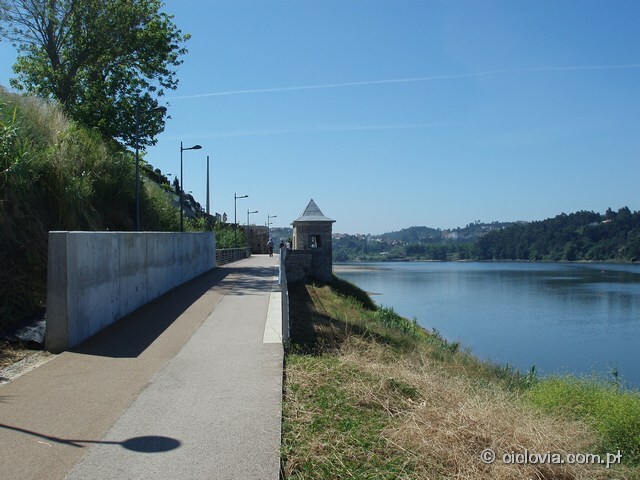 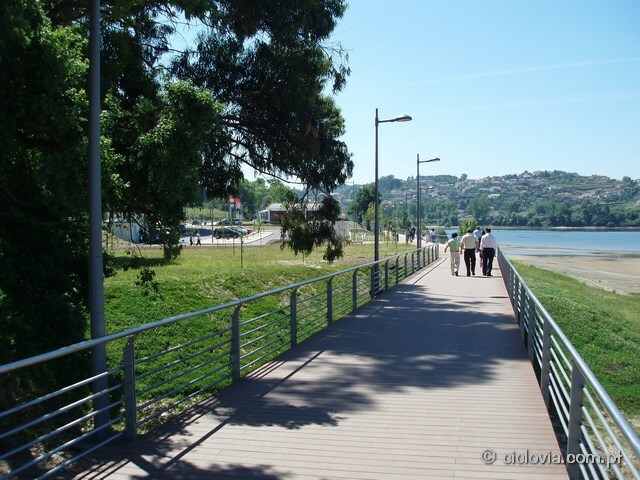 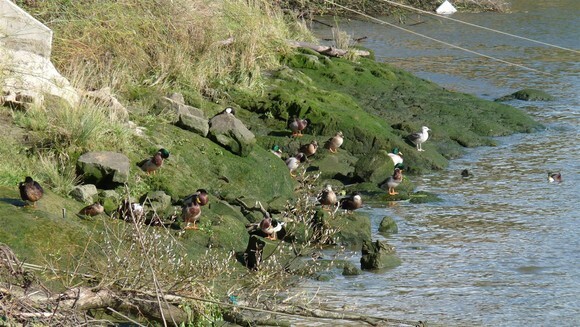 River's nature is rich and diverse near the Training Center, in contrast with one of the most portuguese significant population clusters, Oporto city. 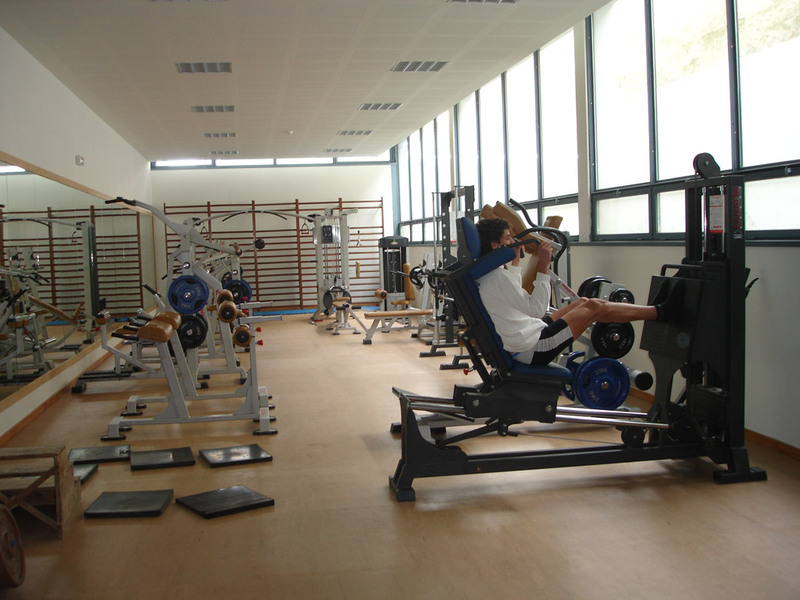 So, athletes staying at Gramido Nautical Sports Center benefit from quietness and tranquility, essential for resting after hard training and also may take a break for sightseeing, enjoy a cultural programme or have some fun provided by a typical latin society. 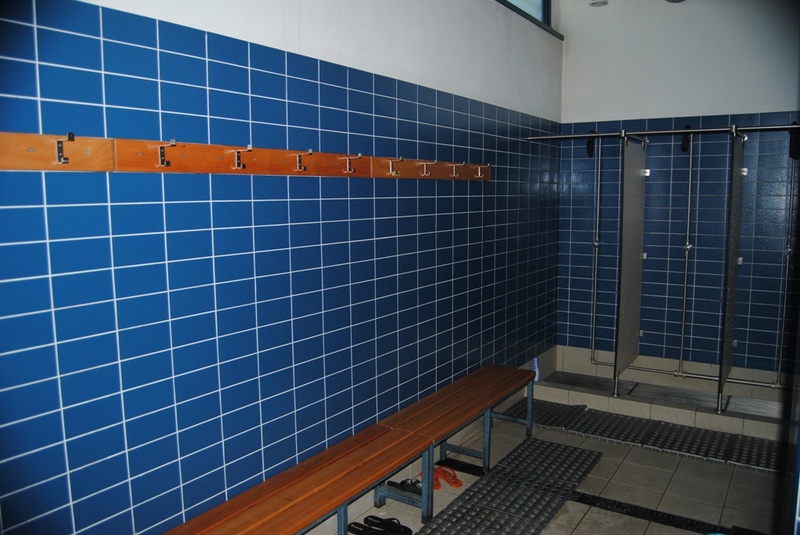 Each room includes a complete double-seat bathroom. 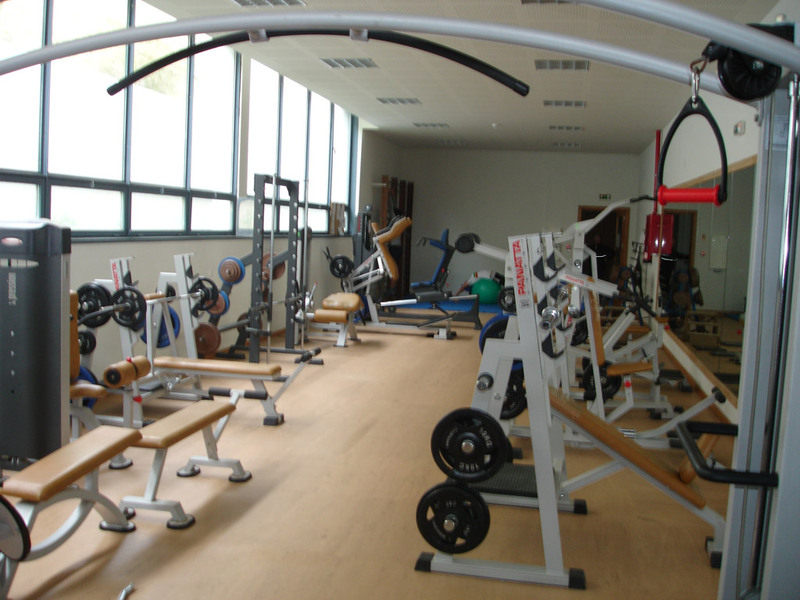 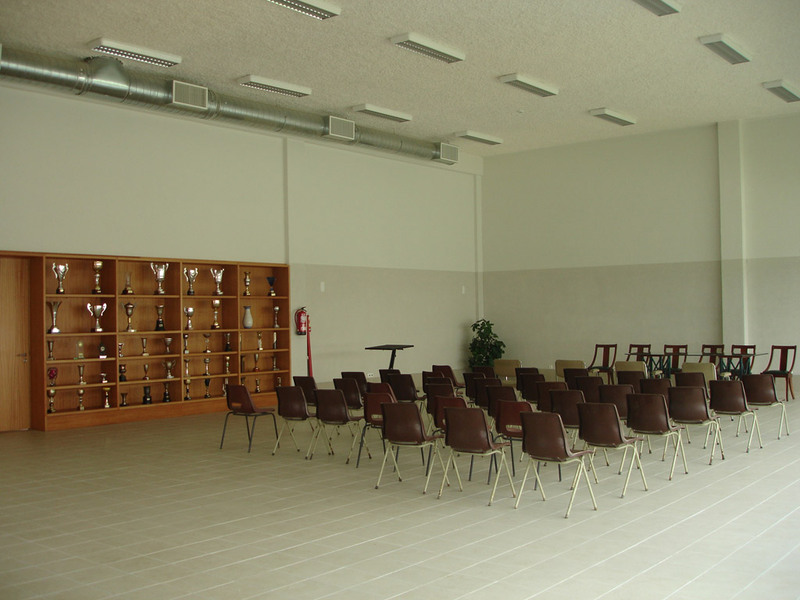 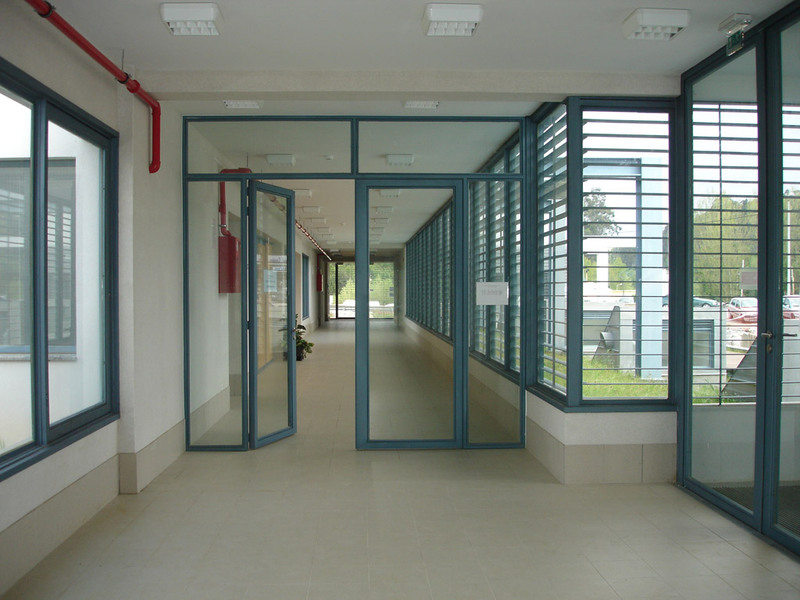 Independent but near the rooms of the Training Center, it's suitable for coaches or team managers. 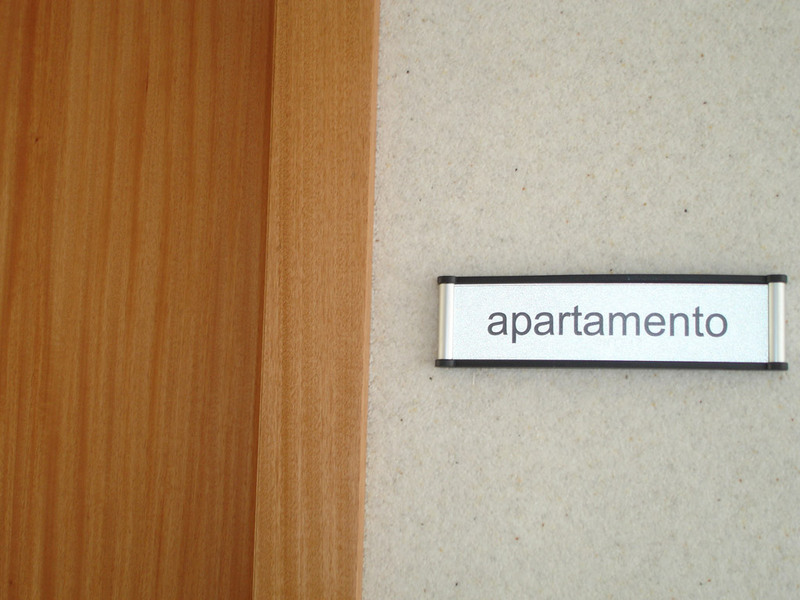 All rooms have natural lightning. 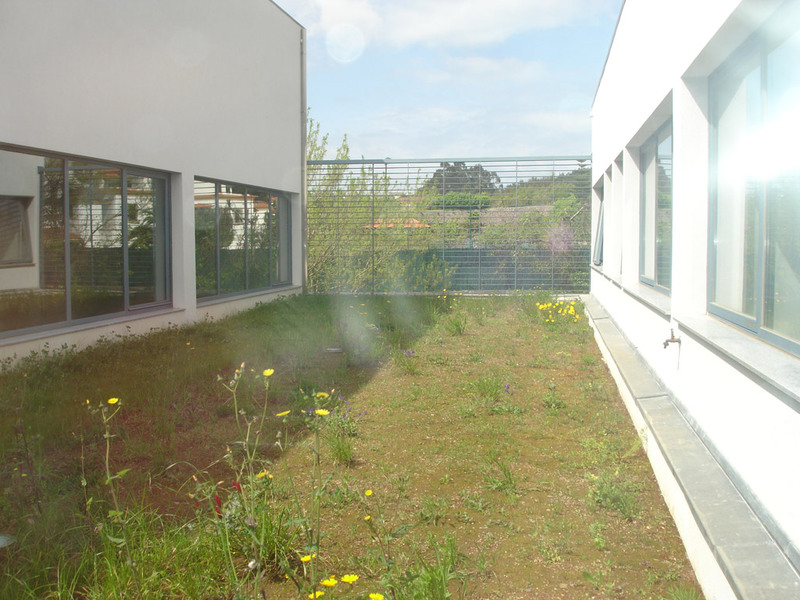 Common area has a connection to a pleasant garden. 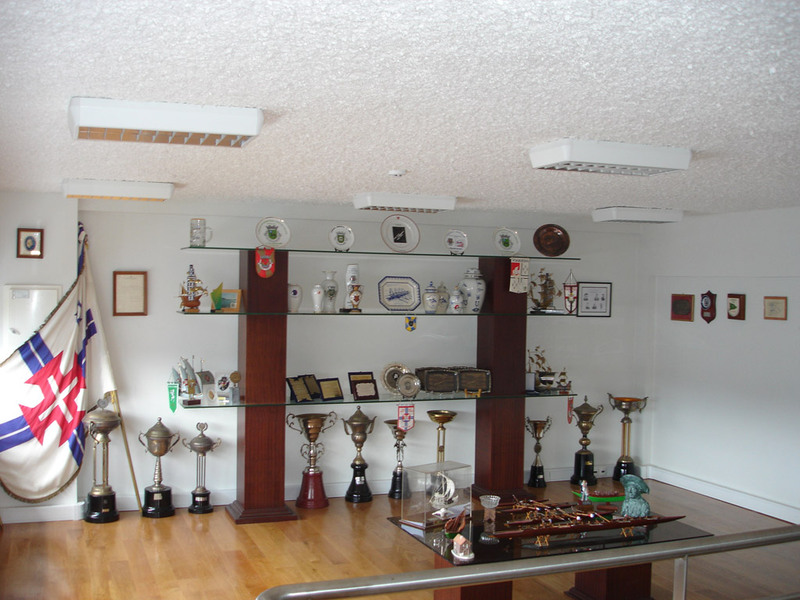 Teams can choose between cooking their own meals or request its supplying, beeing insured in this case, a quality and balanced food regime, selected by our nutricionist or by yours. 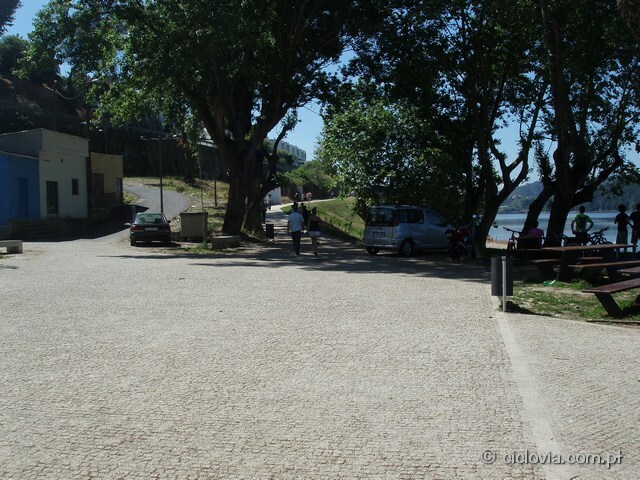 This way, you keep your feeding similar to the one you have in your country. 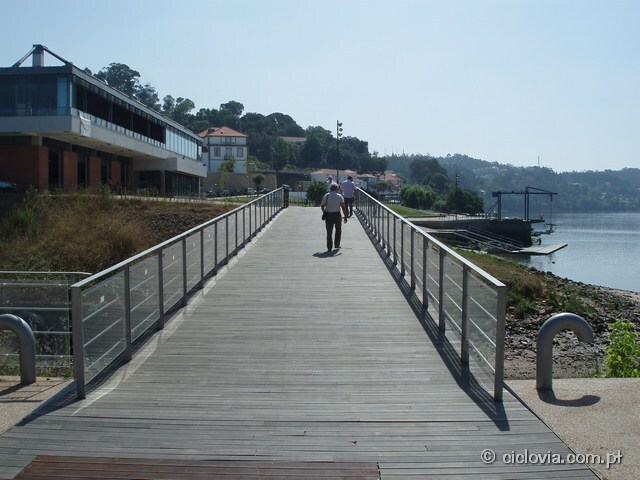 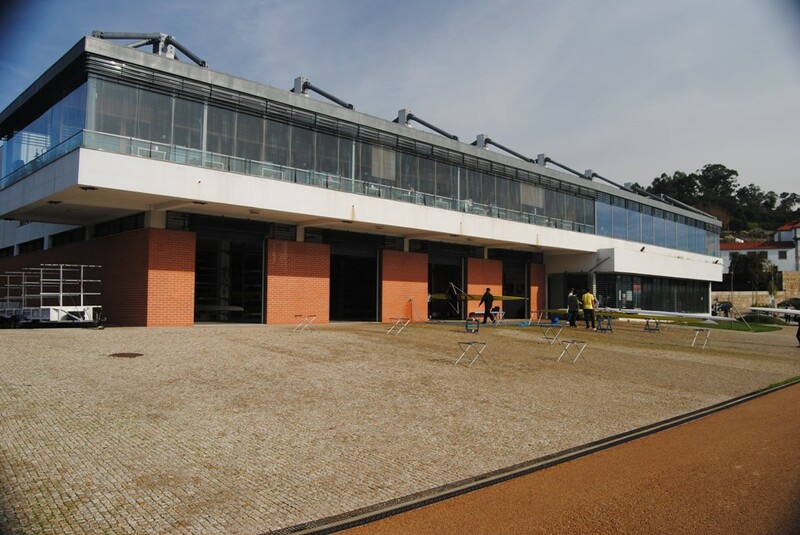 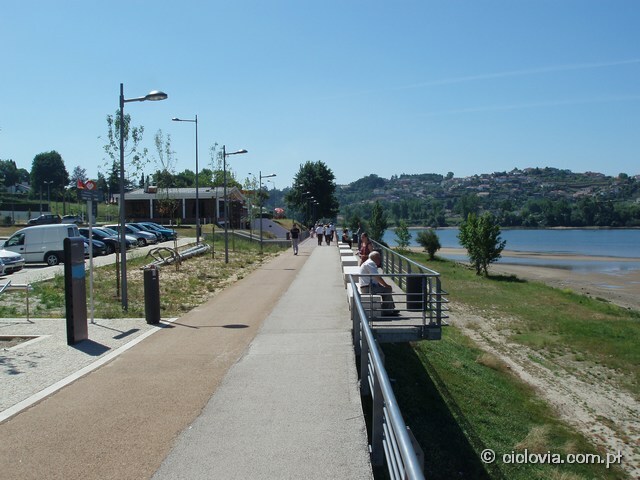 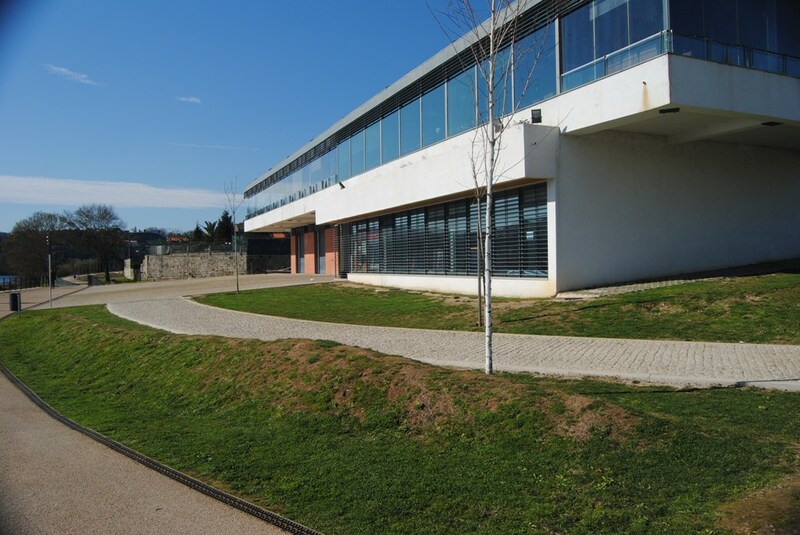 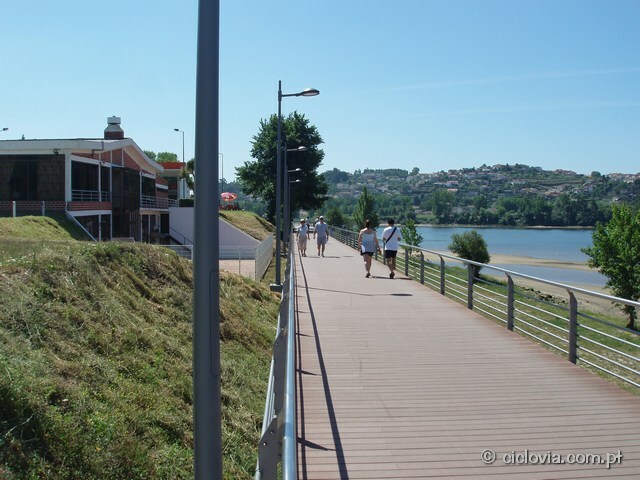 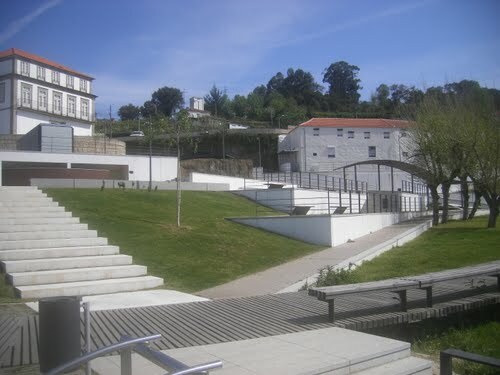 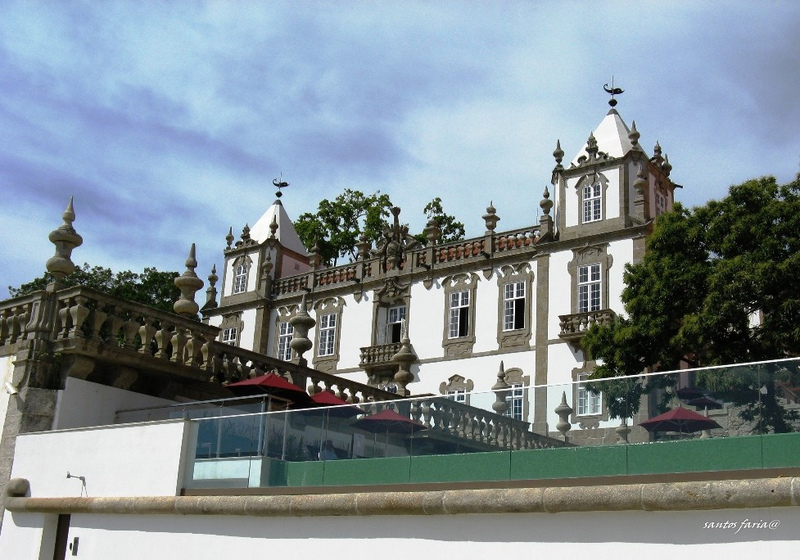 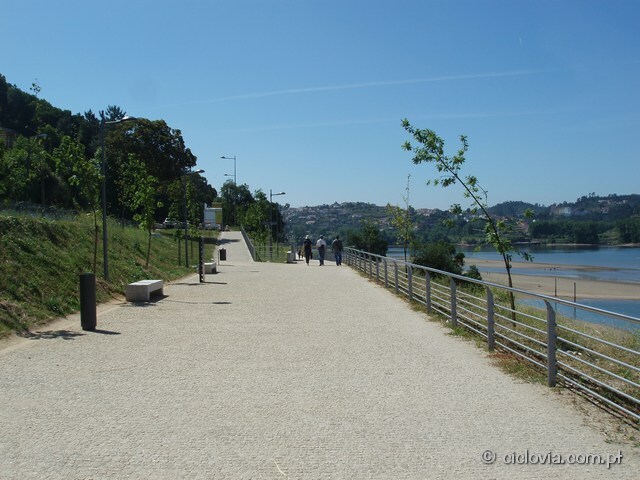 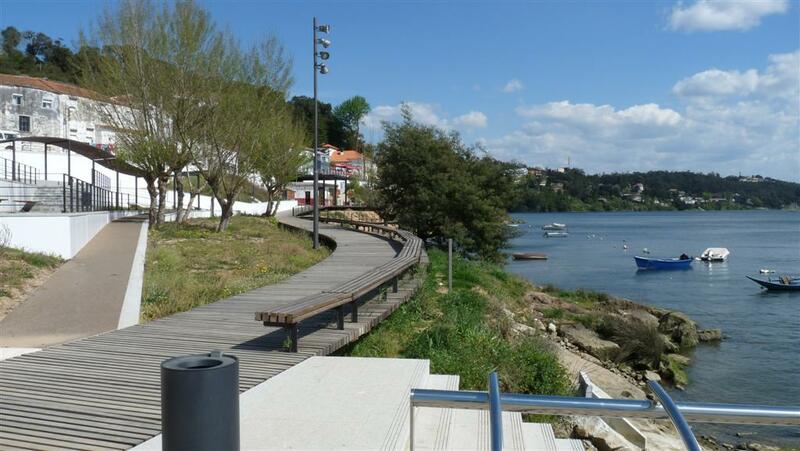 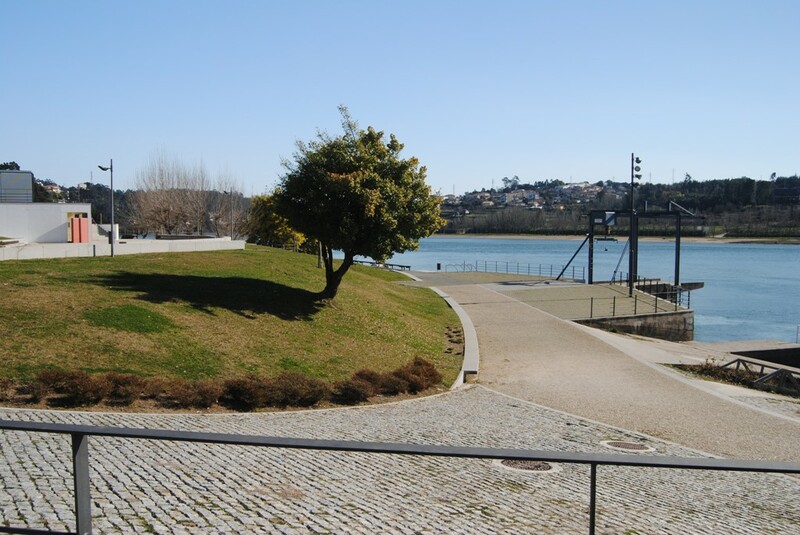 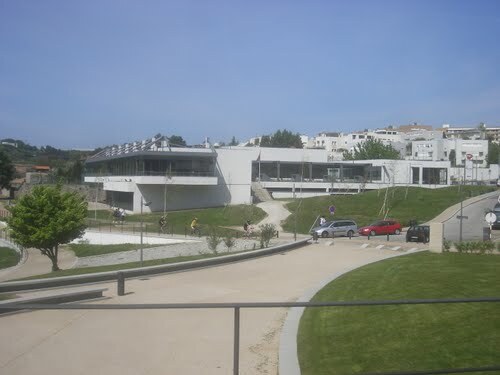 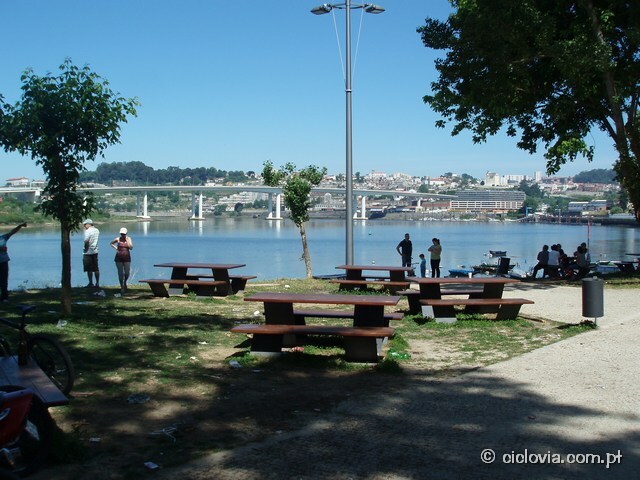 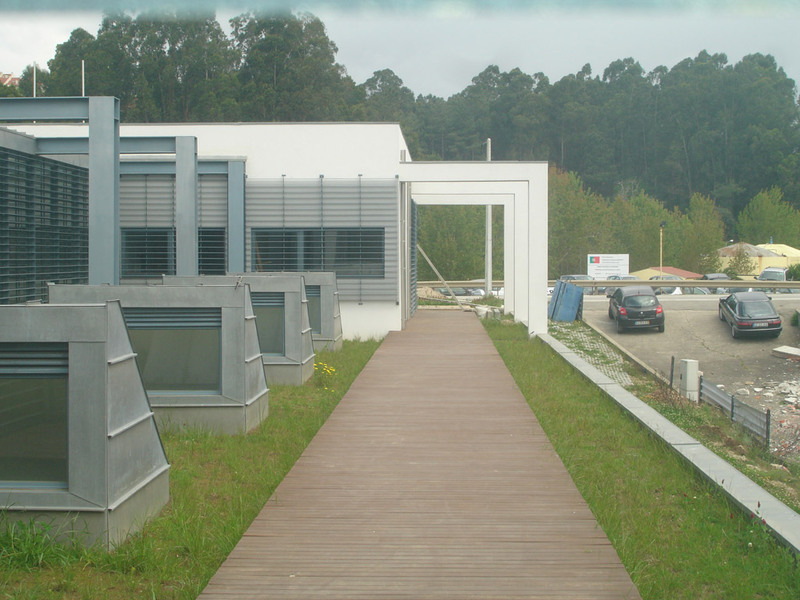 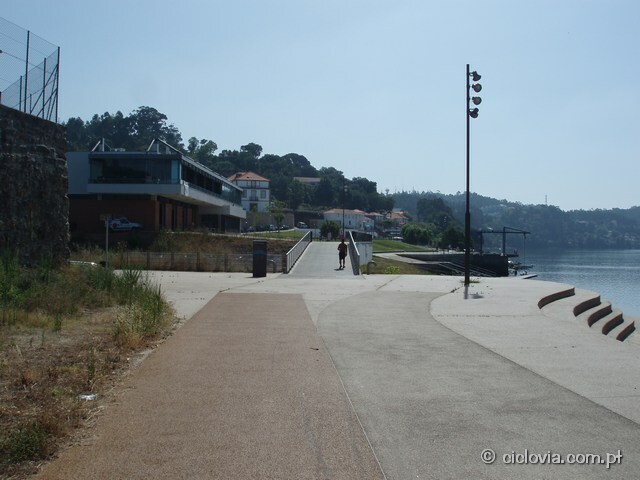 There's also a public restaurant in Gramido Nautical Sports Center building, able to give you an excelent service, with privileged view over fabulous Douro river. 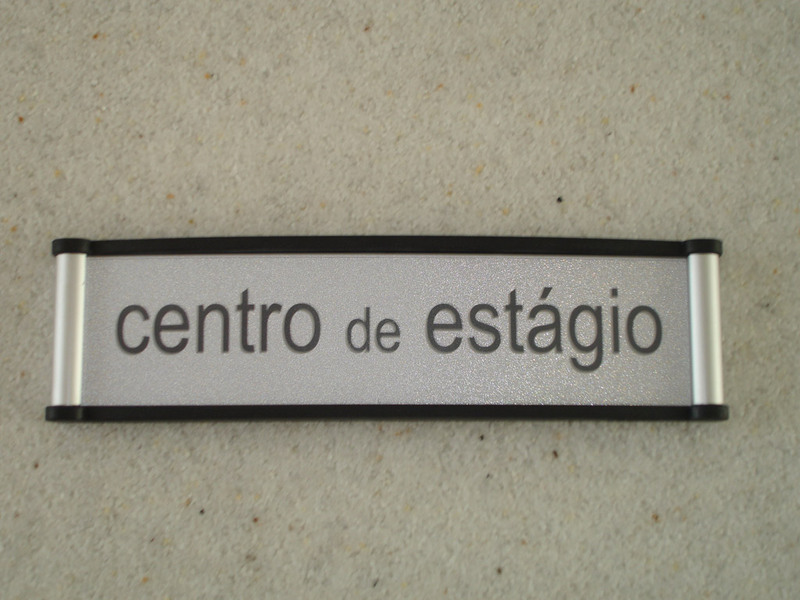 The Training Center's staff offers to make your transportation from the airport, in a 20 minute trip. 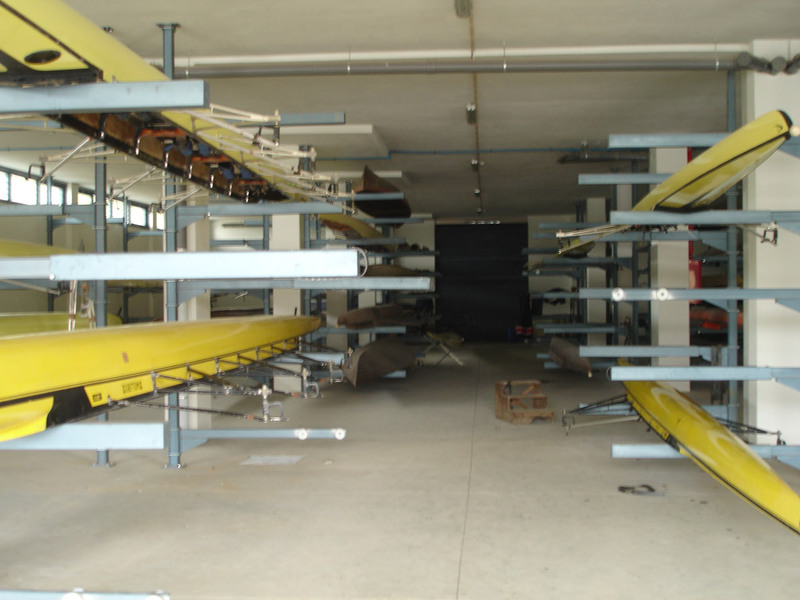 Our vans are also available for any necessary move during your stay, whether it's for training in the swimming pool or for sightseeing. 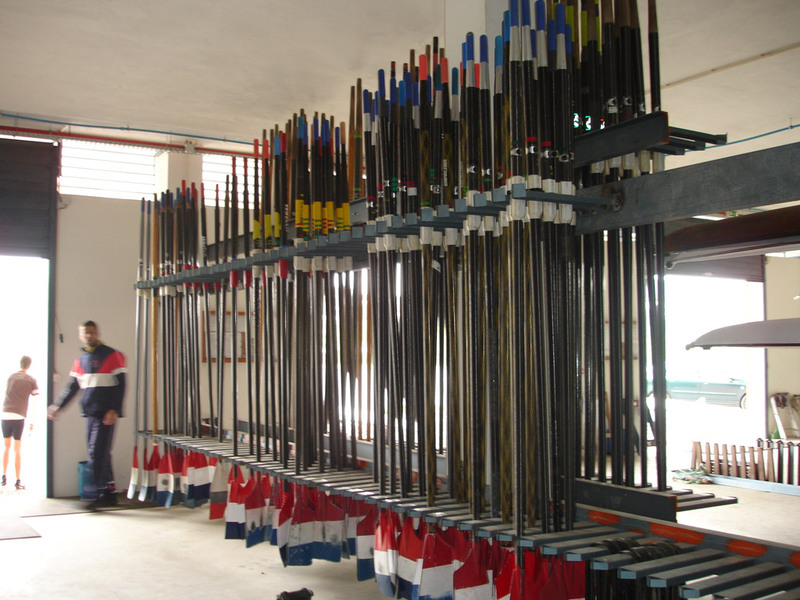 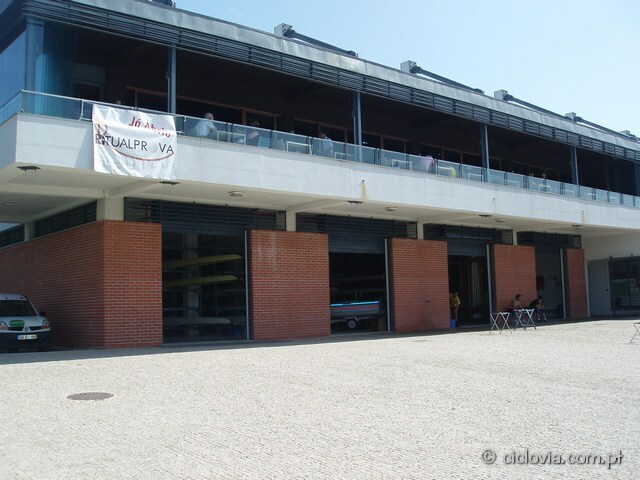 If you come from abroad, without the capability of carrying your own boats, Clube Naval Infante D. Henrique, the local rowing club sharing the Training Center, has a complete and top quality boat and oars setup that might be rented, to allow teams a high level preparation. 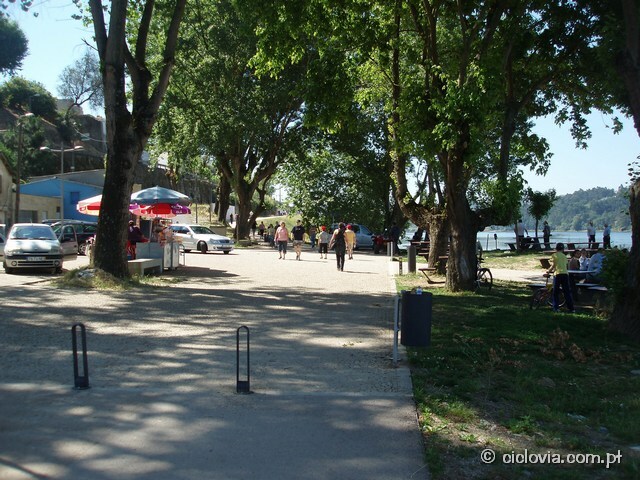 All prices are subject to VAT tax. 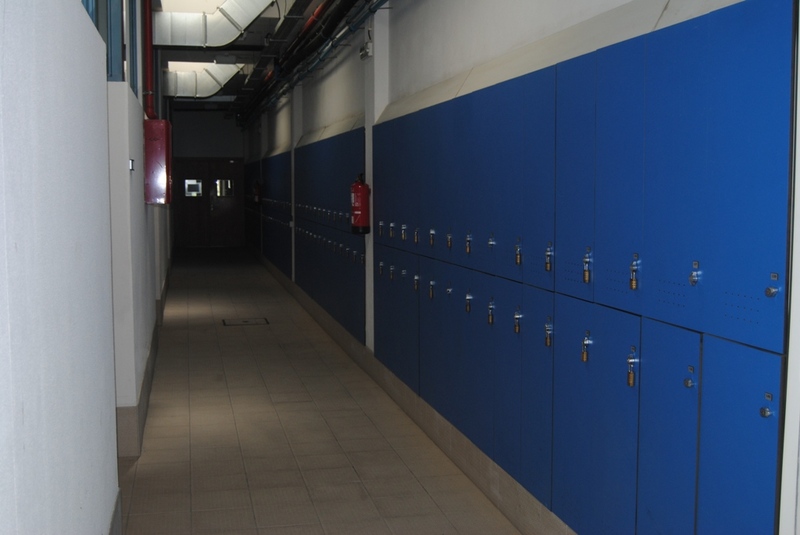 Full and half board regimes are available subject to previous request.